Chris Blake Has NOT Been To Germany. 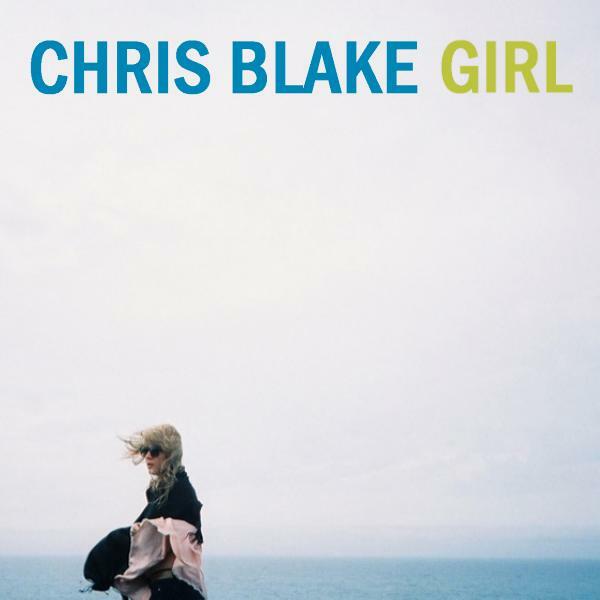 Chris Blake is a alternative pop/rock singer and songwriter, based in Los Angeles. He is a friend of The Music Mamas (dare I say “the adopted son”? Maybe brother. Whatev. ), and his new EP just dropped. Before I tell you about all the fun and games associated with that, I wanted to share a conversation that Chris and I had when we sat down together the other day, over coffee and croissants*. I told Chris that I’m in the middle of a posting blitz about my trip to Germany, and thought it would be nice to put a little bit of German content in this post, you know, so it “matches” everything else that’s going on around here right now. He was happy to oblige, and answered some hard-hitting questions for me, and for you. So Chris, have you been to Germany? If yes, when, and where? Didn’t you hear what I said? I’ve never been to Germany. What is it with people who can’t accept the fact that not everybody’s been to Germany? There’s a whole world out there, you know. Like Tampa and St. Paul. What is your favorite thing to ever come out of Germany? Beer and also Eva, a German tourist who was my date for a couple of nights in 1996. I don’t speak German, so to this day I have no idea what she told me on those two blissful summer nights, but they remain the most beautiful words I have ever heard. I assume they had something to do with my overall awesomeness. Heidi Klum or Claudia Schiffer? I still don’t know what Heidi Klum even looks like. Claudia Schiffer on the other hand still haunts my dreams. Please do not tell anyone I said this as it could compromise current romantic endeavors. Wait, what is this for again, exactly? Would you ever consider doing an acoustic cover of “Der Kommissar”? No, because as far as I’m concerned, that is the pinnacle of pop achievement, and if anyone tells you otherwise, they should go back to playing drums for Foreigner. David Hasselhoff is HUGE in Germany. Do you think you could take him? You wanna get to know Chris now, don’t you? I don’t blame you. He’s awesome. You can find him on twitter @chrisblake, to get started. Step two? 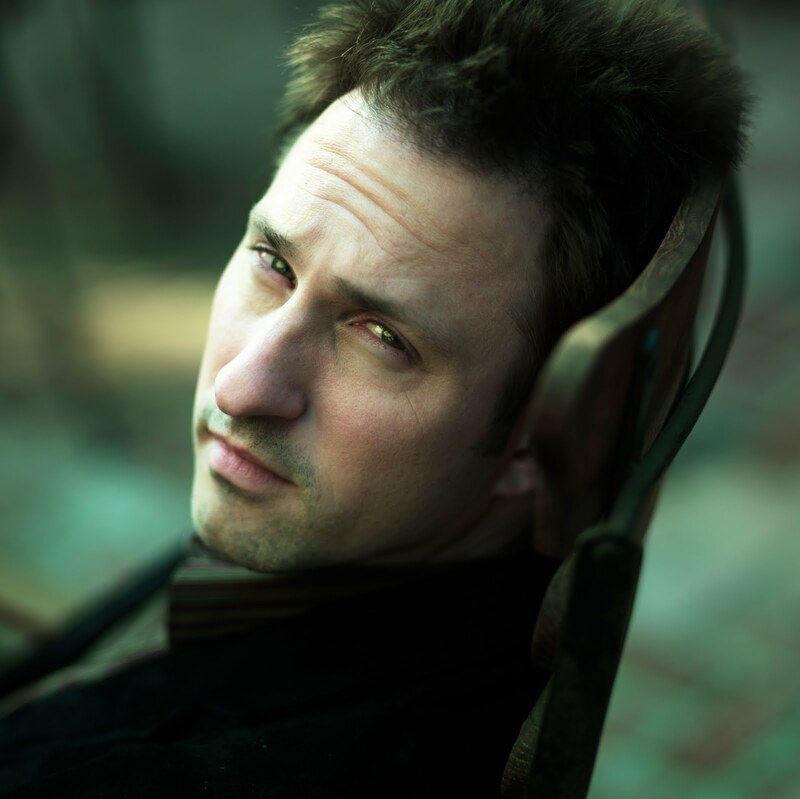 Check out his brand-spankin-new website, http://chrisblakemusic.com. There you can find his bio and all kinds of other stuff related to, guess what, Chris Blake’s music. His new EP, “Girl”, is available NOW on iTunes, so you can get to know him through his music too. Sounds good, right? Well, we need your RSVP, so please click on over to Lara’s Music Mamas post and get that little piece of business taken care of (Click the Mister Linky link at the bottom to RSVP). It’s sure to be a great time: if you attended the last Music Mamas Twitter party (for our launch! ), you’ll remember it was crazy-fun, so please plan to join us Friday, and recommend it to your friends! By the way, the hashtag we’re using is #musicmamas. *and by “sat down together the other day, over coffee and croissants”, I really mean that we e-mailed. It’s practically the same thing, isn’t it? Pictures courtesy of Chris Blake. Thanks, Chris! Chris is flippin hysterical and you're not so bad yourself. This is the best, most interesting, entertaining and intriguing interview that I have seen/read/heard in a long time. I think I may have just peed my pants reading this. With all that "propaganda" around these parts, I would not be surprised if the Tourism Board of Germany awarded you with a prize for single-handedly luring a gazillion tourists over here. BWAH! I swear I love my job. See the kind of adorable goofballs I get to work with!? (Both Melisa AND Chris!) Friday is going to be a BLAST. And no, Melisa – you cannot win the iPod Touch. Heehee! Fun and funny and cute, and he can sing, too. What a combo! I am cracking up here… too too funny.